Fresh, Made to Order Asian Cuisine. restaurant where upscale meets casual. Offering Fresh, High Quality Food and Excellent Service. 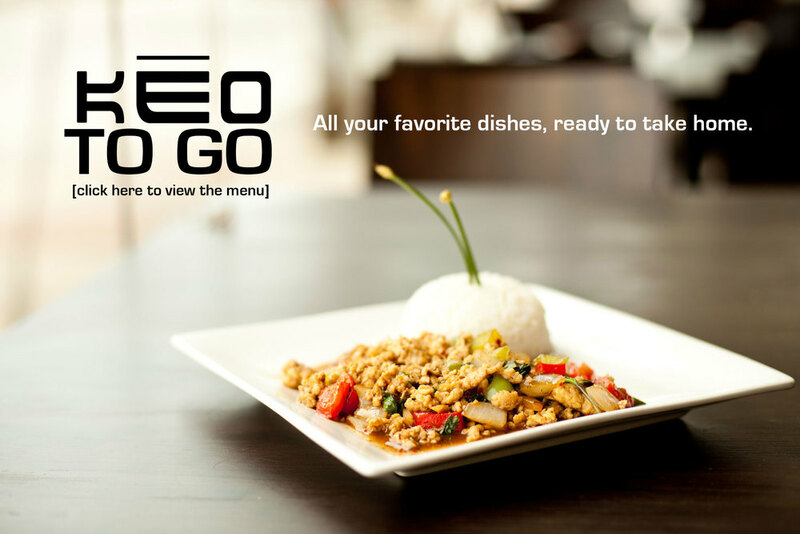 At KEO we believe that if you offer high quality food and excellent service, they will come. That is what we have done. We utilize the highest quality fresh ingredients, delivered daily, to produce high quality food. 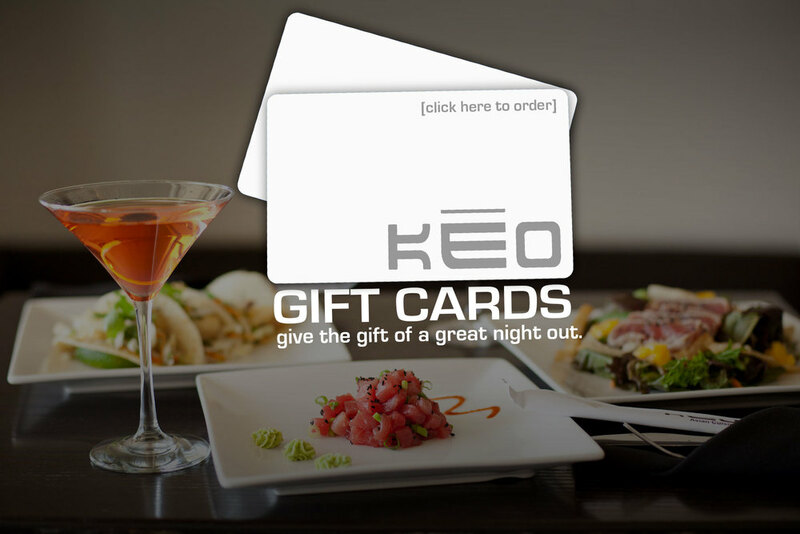 These elements, coupled with excellent service and a modern atmosphere, make KEO a place everyone can enjoy, whether for a casual meal, a special occasion, or an important business meeting. 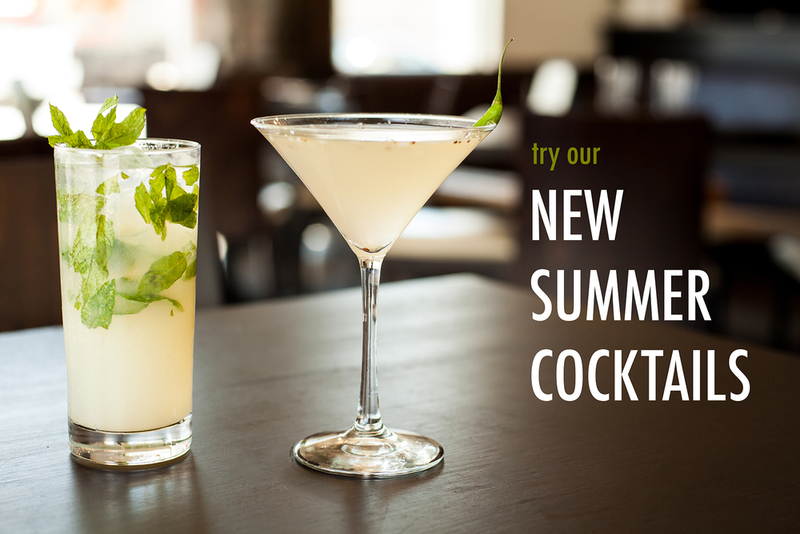 Join us each day from 4-7 in the bar or lounge for 1/2 price on all small plates! We loved KEO. Thai and Asian fusion food.